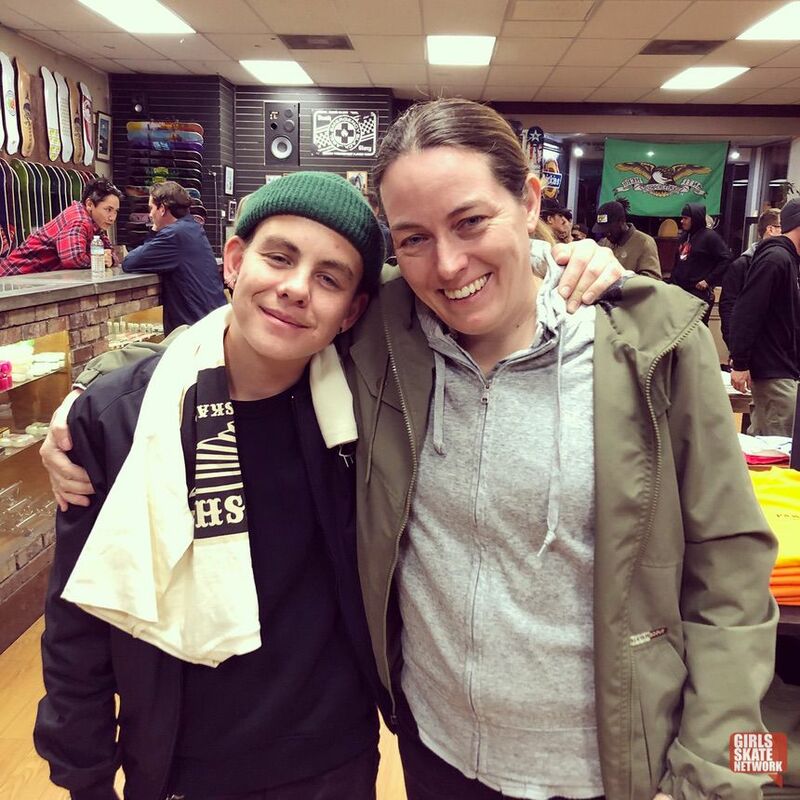 Went out to Pawnshop in Covina to celebrate Lacey Baker’s Nike SB Bruin Hi and Spitfire wheel release. You’ve come along way kid! A very proud Mama Baker with the custom colorway and eyeball graphic.